Studies have shown wearing black exudes confidence and a sense of independence. Wearing black clothes can make you appear thinner-so it is an ideal color choice for a casual first date. The goal should be to strike a balance between comfort and elegance - not to under or overdressed. So we chose comfort with flirty, fun pieces for this collection. 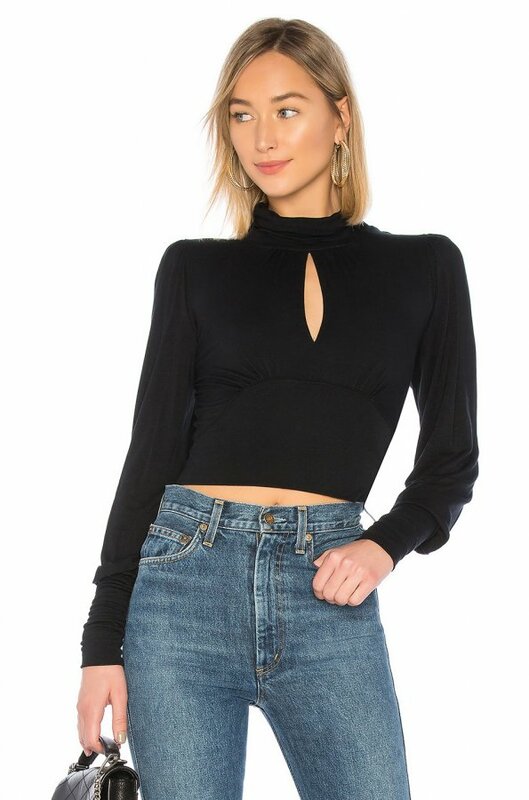 Shop for krisa Cutout Top in Black at REVOLVE. Free 2-3 day shipping and returns, 30 day price match guarantee. 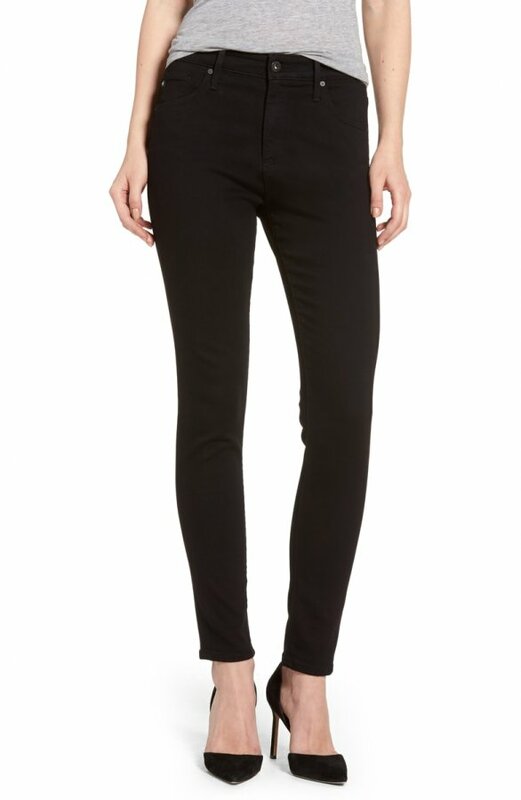 Shop for Norma Kamali Wrap Cardigan in Black at REVOLVE. Free 2-3 day shipping and returns, 30 day price match guarantee. 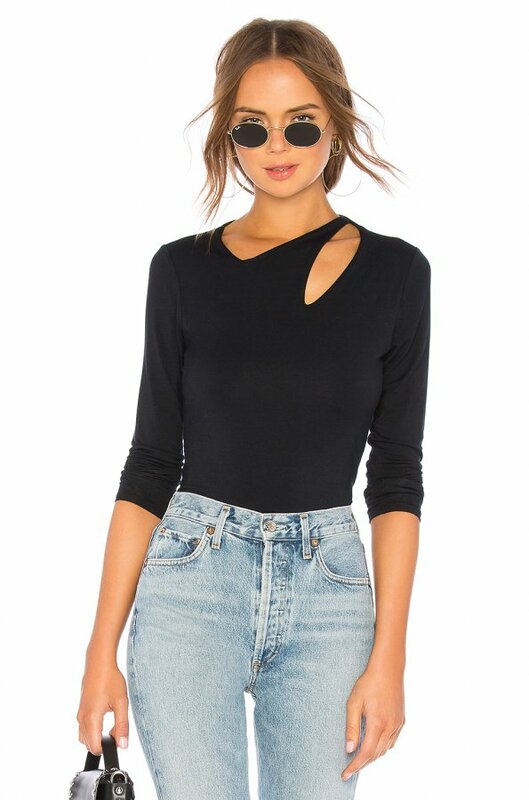 Shop for Norma Kamali Short Sleeve Shirred Dress in Black at REVOLVE. Free 2-3 day shipping and returns, 30 day price match guarantee. Shop for LPA Kavala Sweater Dress in Black at REVOLVE. Free 2-3 day shipping and returns, 30 day price match guarantee.